Mobile marketers need to delight users to build their brands. 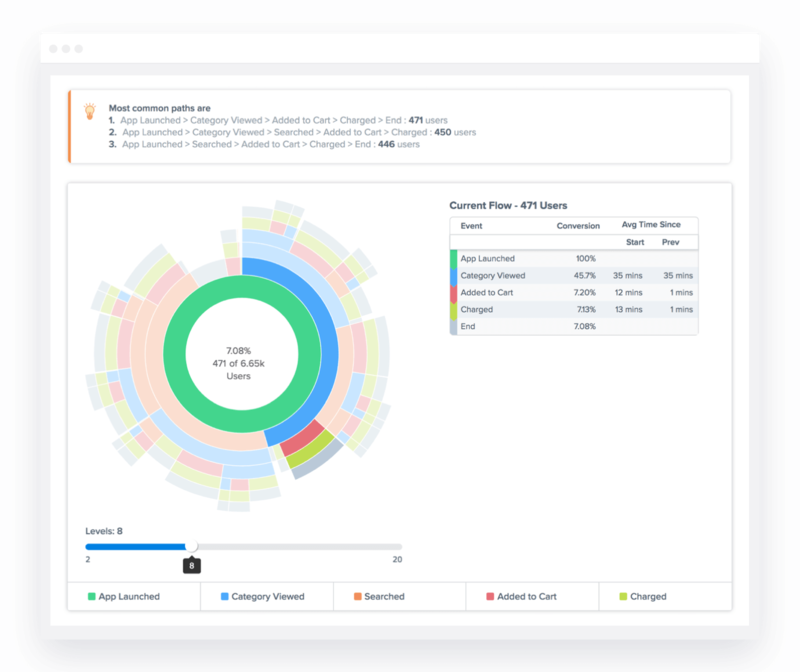 act on customer insights in seconds. Access to the right metrics is key to your app’s performance. 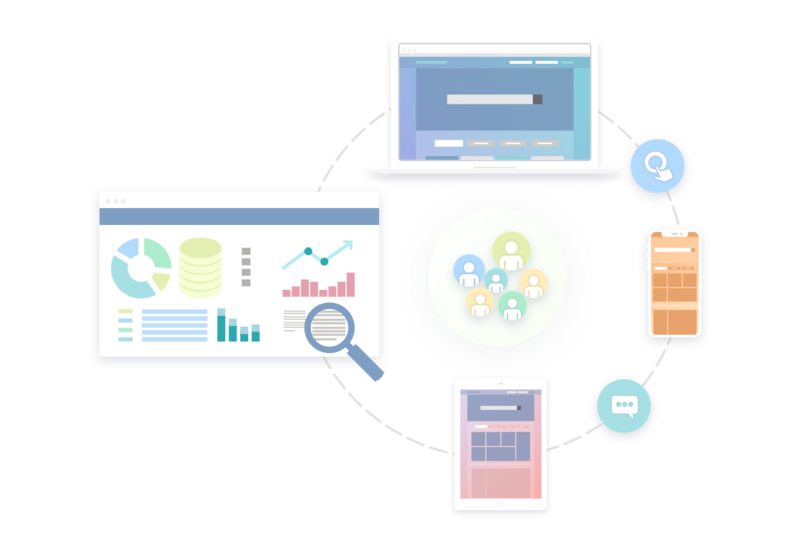 Custom Dashboards are a powerful reporting tool to help you easily organize, monitor, and collaborate on metrics that matter most to your app. 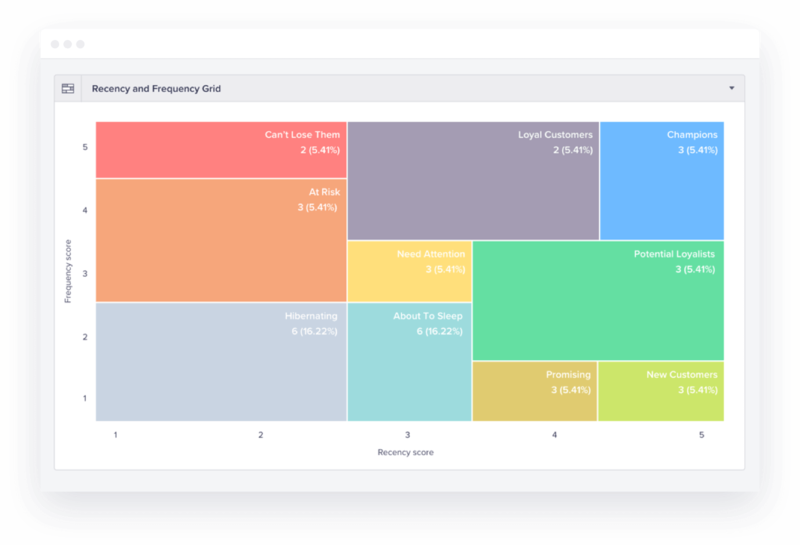 Dashboards can be private or public, so you can collate and share reports with your team as needed. 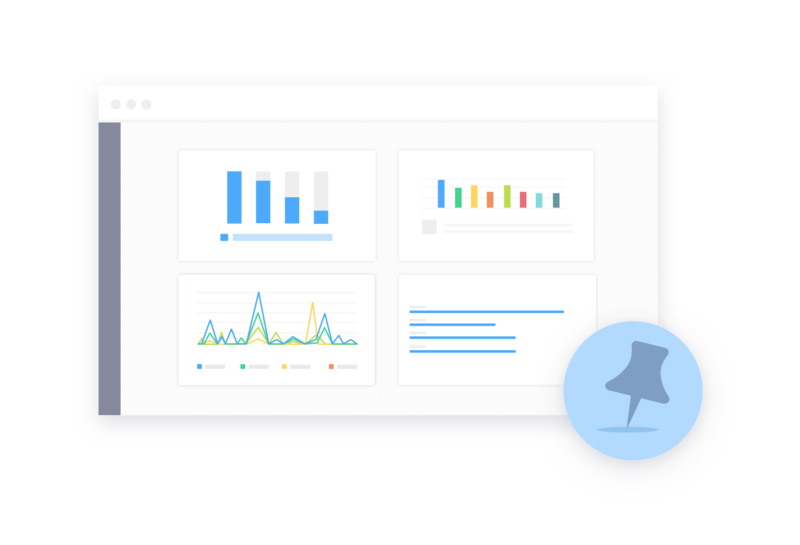 CleverTap’s simple drag-and-drop interface makes it easy to pin, clone, and export any report to a Custom Dashboard of your choice. With over 9 different messaging channels, CleverTap gives you the ability to trigger powerful omnichannel campaigns based on the insights derived from user activity. With granular customer insights at your fingertips, you can build powerful engagement strategies that drive conversions. Segmenting users enables you to create highly targeted app campaigns that include push notifications, emails, in-app alerts, and scheduled offers. Forget doing this manually — auto is faster. Identify your champions, loyal users, hibernating, and at-risk users based on their purchase history, engagement, frequency, location, preferences, and much more. Then, behavioral analytics can help you decide what offers to send. 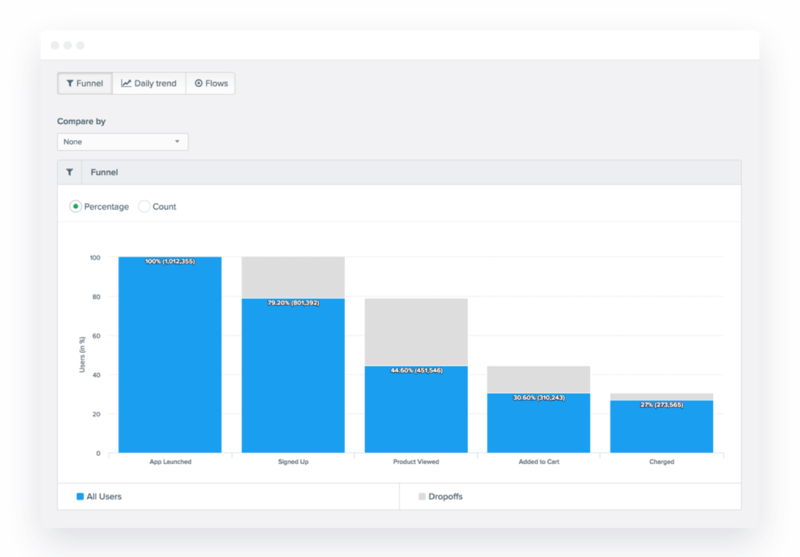 With Funnels, you can analyze how users navigate your app and where or when they drop off. See how many customers actually make it to each step, moving from onboarding to engagement to monetization to churn. Then improve the user experience. With Pivots, you can arrive at customer insights by slicing and dicing the dimensions and trends of a single event across all its properties. Tell the complete story about critical events of your app using tables, graphs, heatmaps, and more. Correlate data across an event’s session properties, geographical properties, technographics, demographics, and custom properties to rapidly isolate a unique trend or anomaly that may be difficult to pinpoint otherwise. With Flows, you can visualize how users navigate your app and where they encounter friction. For instance, as a marketer, you want to understand where the users navigate after clicking on a push notification. Flows allows you to find the best paths within or across user segments to conversion, and improve paths that lead to churn. Get data-backed insights on the user flow from one stage to another across the entire user lifecycle. Take this 3-minute interactive quiz to find out how your growth strategies rate. This pocket guide gives you a quick overview of user retention fundamentals that you can keep as a handy reference.